It’s a busy week for promotions across the United Wrestling Network. Take a look! 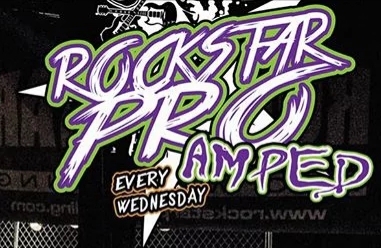 January 24 Rockstar Pro “Amped” Television Event at the Rockstar Pro Arena. 7:30pm Belltime. The weekly Televison Event continues as all the stars of Rockstar Pro step into the ring! 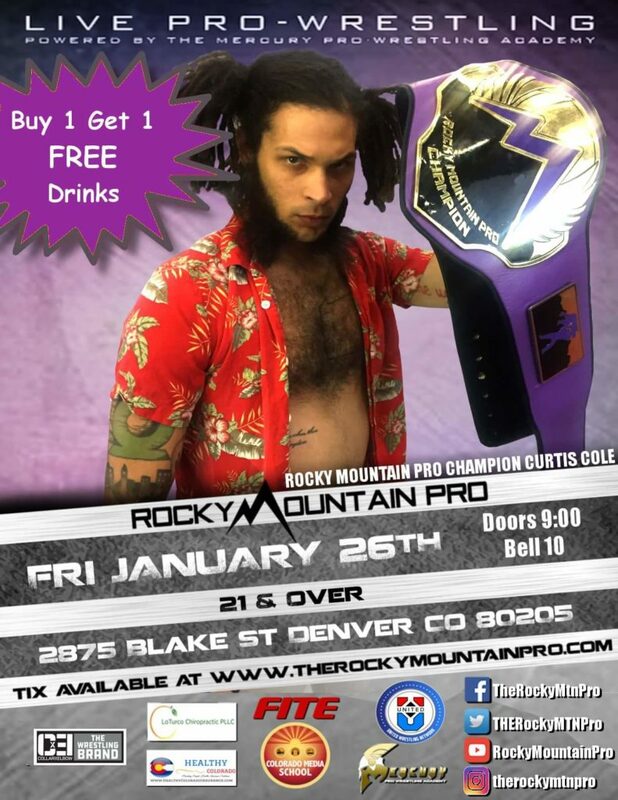 January 26 Rocky Mountain Pro live at the Rackhouse Pub. 10pm Belltime. Rocky Mountain Pro Champion Curtis Cole and all of your Colorado favorites bring the action to Denver in this 21+ event. 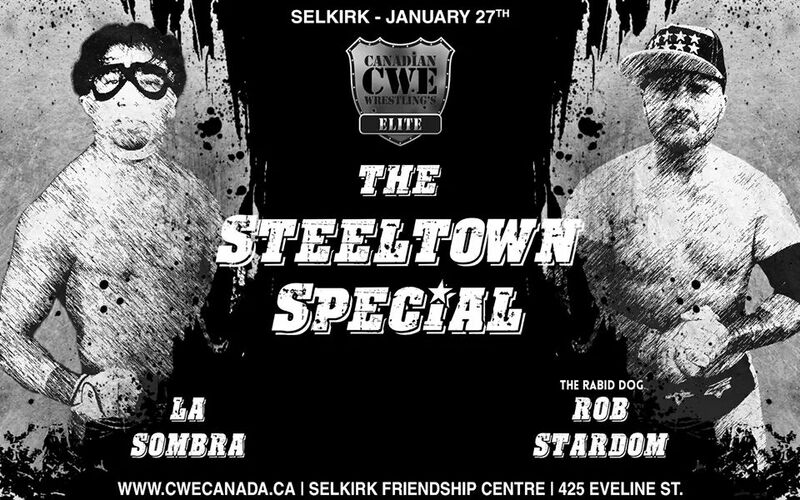 CWE puts on a spectacular event with a huge line up including: CWE Champion Tyler Colton vs. Thryllin Dylan, Matt Fairlane vs. “Big” Bobby Schink, and La Sombra vs. “The Rabid Dog” Rob Stardom. 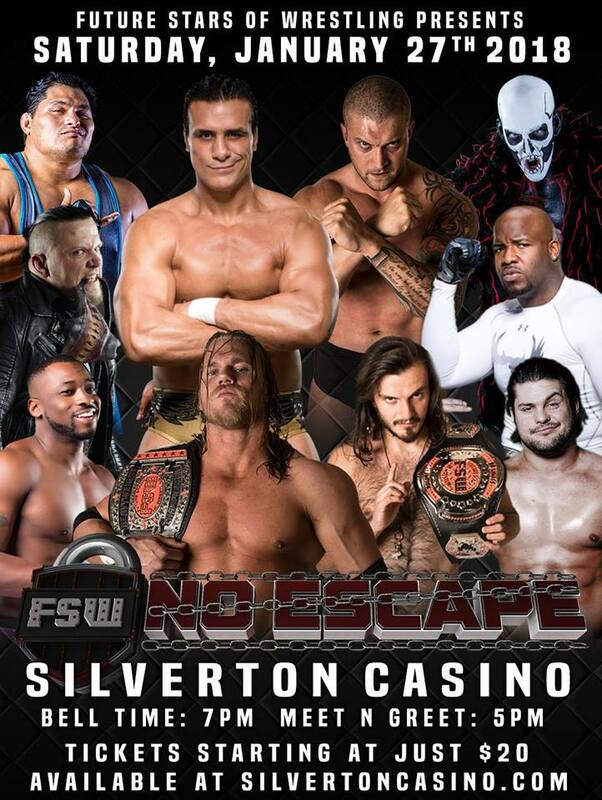 January 27 Future Stars of Wrestling “No Escape” at Silverton Casino. 7pm Belltime. In what could be described as a “can’t-miss event,” FSW No Escape is full of exciting matches unlike anything seen outside Las Vegas. Jody the Wrestler defends the FSW Championship against Hammerstone in a Steel Cage Match. Tomaste defends the No Limits Championship against four other men in an Ultimate X Match. In a special attraction, Alberto El Patron will go toe-to-toe with Moose. January 28 Championship Wrestling From Hollywood Television Event at the Oceanview Pavilion. 3pm Belltime. 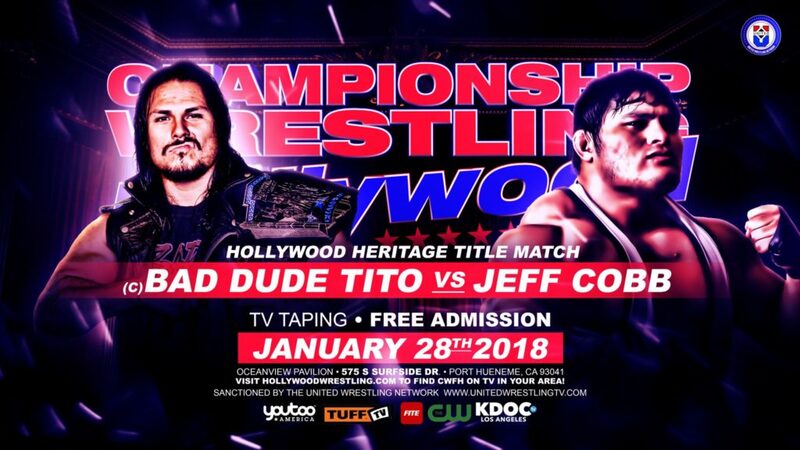 Bad Dude Tito defends the Hollywood Heritage Championship against Jeff Cobb. Bateman takes on Dicky Mayer to see who’s the “Main Man” in Hollywood. The PP3 Memorial Cup Tournament continues and much more!